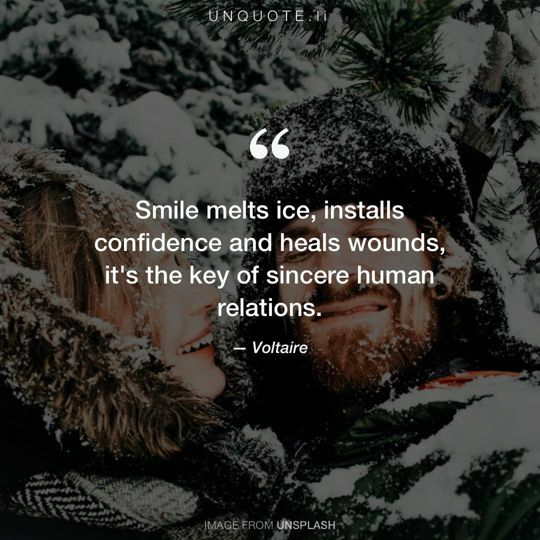 Smile melts ice, installs confidence and heals wounds, it's the key of sincere human relations. 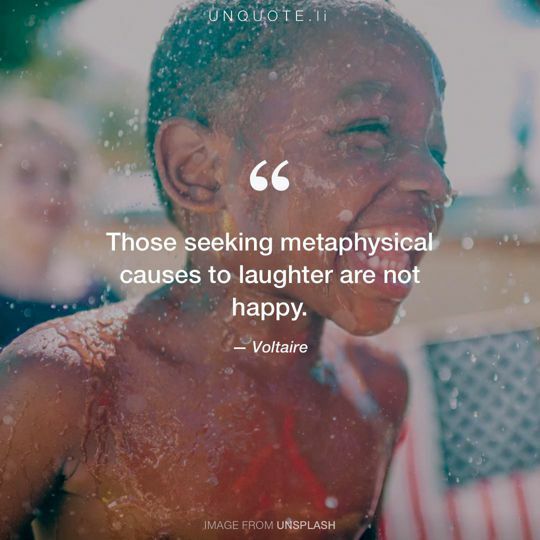 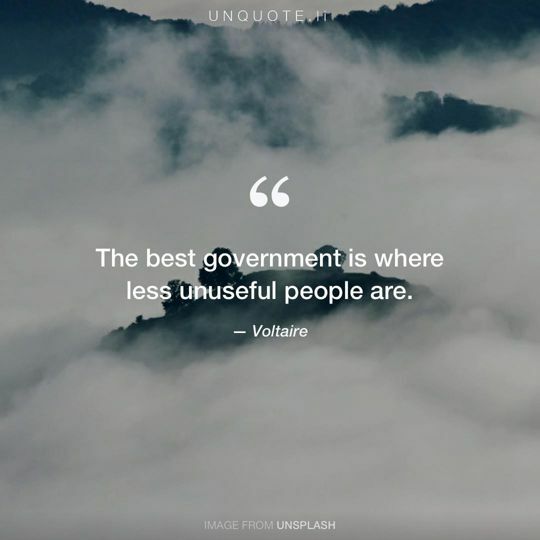 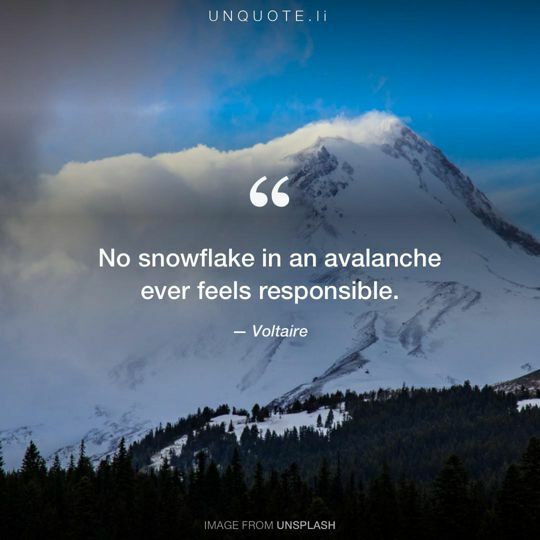 Quote from Voltaire. Smile melts ice, installs confidence and heals wounds, it's the key of sincere human relations.